This Weaverville customer came to us because his filtration equipment was not working correctly. They wanted us to test the water and give our recommendations. 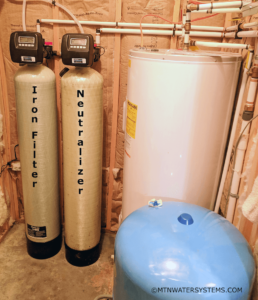 We tested the water at no charge in our office and recommended using the existing tank, but replacing the mechanical valve on top. Also, adding an iron filter to help remove the iron. 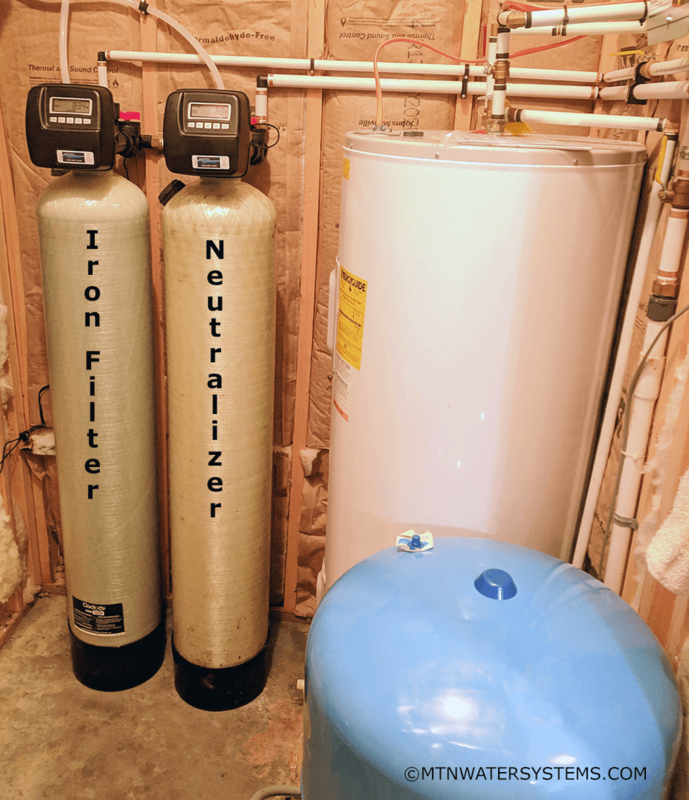 Now, this customer has a neutralizer to raise the low pH and an Iron filter that will remove the iron from the water.